The teamfight is going on strong. Your adc is kiting, your midlaner is bursting, your support is buffing, your jungler is zooming around assassinating and you're in the front line tanking their entire team. Suddenly their adc takes a step too far. Seizing the opportunity, you flash forwards and knock her up. 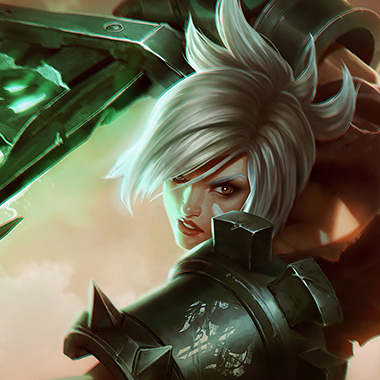 The rest of your team follows your engagement and destroys the adc in less than a second. The rest of the fight is quickly resolved. You look around the land triumphantly before gasping and counting the bodies. There's only 4. Behind you, your Nexus explodes. 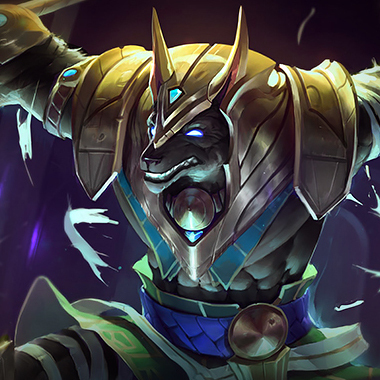 Oh right, they had a Nasus. 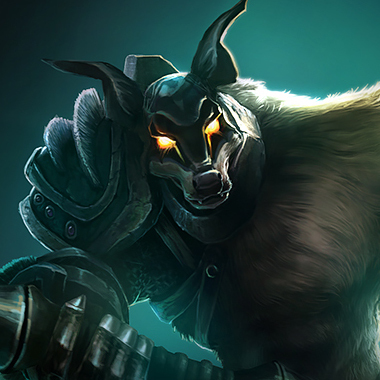 Nasus is a tanky fighter with one of the strongest late game powers in the Rift. 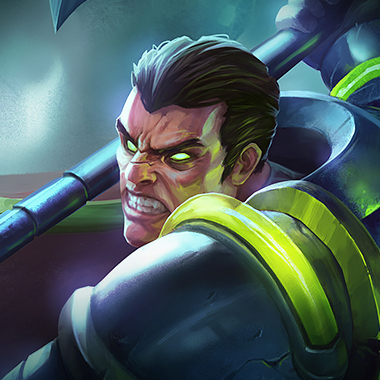 With his Siphoning Strike, he is theoretically capable of infinite damage, even while only building tank items. 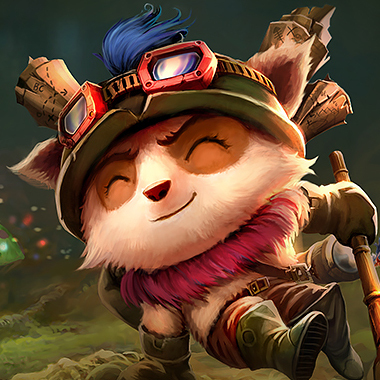 A well farmed Nasus who gets past your front line can singlehandedly destroy your entire team. In order to stop him from becoming a team destroying hypercarry in the lategame, you have to take advantage of his weak laning phase and make sure he doesn't get the gold needed to become useful. In this guide I'll be giving you tips on dealing with this farmer. Nasus deals extra damage on his next basic attack. If it kills the enemy, he gains a stack. The more stacks he has, the more damage this ability does. The target is slowed nearly completely. 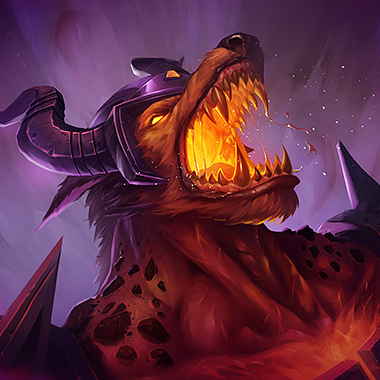 Nasus summons a zone of fire which damages all enemies inside and reduces their armor. 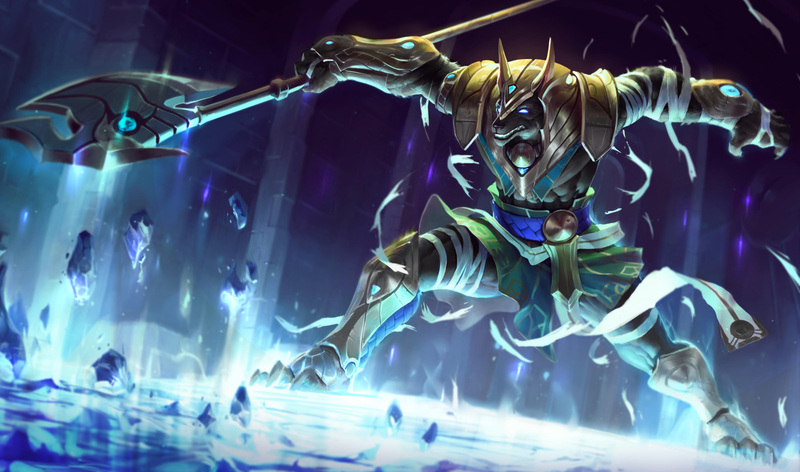 Nasus becomes huge, gains bonus attack range and health and gains bonus attack damage based on how many enemies are nearby. 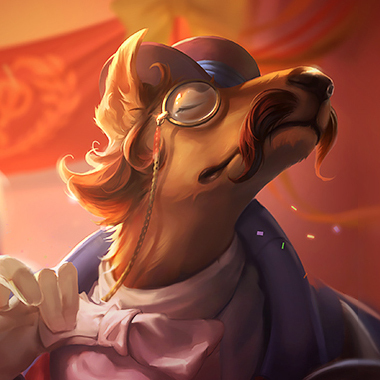 Your number one goal is to stop Nasus from farming his Siphoning Strike. Take unfavorable trades if it means he’ll use it on you if you have plenty of health. Don't stand in his Spirit Fire. It does damage over time and will make any hits on you hurt so much more. Avoid fighting him when he has his ultimate active, as it is a short boost of stats. Learn to freeze the lane. If you manage to freeze the lane near your turret, you can stop him from getting easy farm and it leaves him open to ganks. He can heal a lot from his passive. Consider maybe buying something with Grievous Wounds. Use teleport to help other lanes. While his team is dying, he’ll continue farming. Use your blind while he’s approaching a low on health minion. Don't push the lane, as it makes it harder for you to harass him under turret and he can farm quite well. Build Morellonomicon or Blade of the Ruined King first, depending on how you play Teemo. He doesn't have the mobility to deal with you. Use your E to block the damage from his Siphoning Strike, and harass him whenever he comes near because you’ll win trades easily. Try not to dive him unnecessarily because he can slow you and use his ultimate and passive to stay alive. Instead, let the lane push back to your turret. When it's near you, just constantly kill him. He can't run away. Build Youmuu's first. Whenever he comes near the minions, auto attack him. If you build 5 stacks on him, you have kill potential. Save your E for when he uses his slow, so that you're both slowed and he doesn't get away. 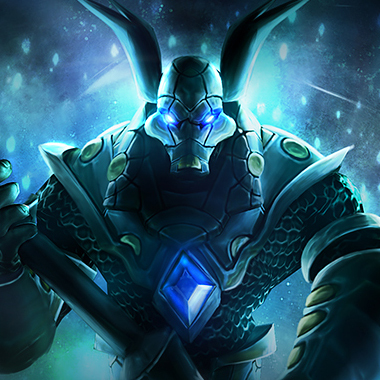 Frozen Mallet is good against Nasus, as it keeps him permaslowed. Other good items are items with grievous wounds or health shred, so he can't sustain in lane.